Eye bolts are externally threaded fasteners featuring loops that secure cables, wires, and chains to assist with vertical lifting. 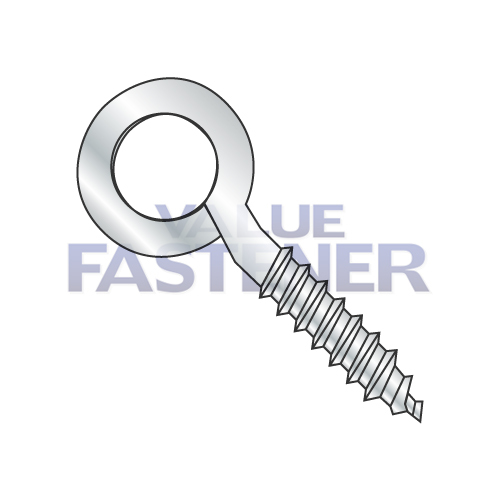 Closed end eye bolts are used for hanging numerous types of items from a wall post or ceiling. There are several different varieties of shoulder eye bolts available depending on the requirements of your application. Closed eye bolts have two distinct types of classification that is based on either threading or construction. In addition, Closed end eye bolts are a handy, economical part for use as a temporary fastening in wood. Shoulder eye bolts can be used in overhead applications to suspend light weights for a brief period of time. These highly versatile bolts can also be used as part of a permanent fastening system in side-to-side applications with hooks. Contact us for more information on our large inventory of shoulder eye bolts, or request a quote today.